Below you fill find all funeral homes and cemeteries in or near Mercer. Mercer is also known as: Mercer County / Mercer borough. Zip codes in the city: 16137. Some of the notable people born here have been: Trent Reznor (record producer and singer), and David Vogan (mathematician). Mercer is a borough in Mercer County, Pennsylvania, United States. The population was 2,391 at the 2000 census. It is the county seat of Mercer County. Mercer is part of the Youngstown-Warren-Boardman, OH-PA Metropolitan Statistical Area and is also included in the more extensive Youngstown-Warren, OH-PA Combined Statistical Area.The community was named after physician Brigadier General Hugh Mercer. Brigadier General Mercer was a close friend to General Washington and became a rallying point for the Battle of Princeton. The town is also known for its Memorial Day Parade with the main street lined with 500 flags. Each February it holds Penn's Woods West Arts & Crafts Festival at the Mercer Area High School as well as Victorian Days in the summer. Penns Woods West and Victorian Days are no longer being held in the Borough. 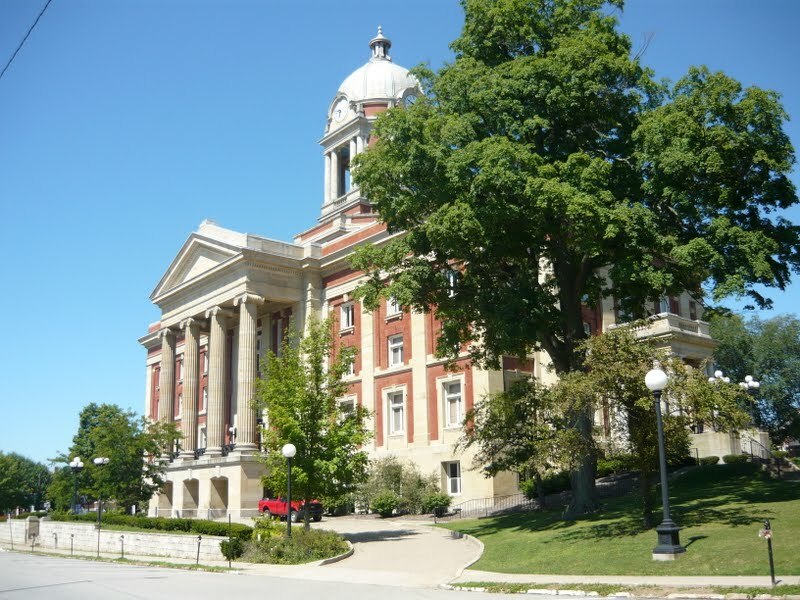 The Mercer County Court House and Christiana Lindsey House are listed on the National Register of Historic Places. At the time of his inauguration in Mercer in January 2002, Chris Portman was one of the youngest mayors in the history of the USA. It was noted by The News Tribune on September 16th, 2018 that Kenneth P Hughes perished in Tacoma, Washington. Hughes was 88 years old and was born in Mercer, PA. Send flowers to share your condolences and honor Kenneth P's life. It was written on December 23rd, 2017 that William "Skip" Davis died in Temple Terrace, Florida. Davis was 92 years old and was born in Mercer, PA. Send flowers to express your sorrow and honor William "Skip"'s life. It was disclosed on September 5th, 2017 that Janet Alice Wilcox (Albert) perished in Westlake, Ohio. Ms. Wilcox was 76 years old and was born in Mercer, PA. Send flowers to share your condolences and honor Janet Alice's life. It was disclosed on September 7th, 2016 that Donald L Wilpula perished in Mercer, Pennsylvania. Send flowers to share your condolences and honor Donald L's life. It was noted by Star Beacon on November 25th, 2015 that Mary Alice Fuller-Eller (Hall) perished in Conneaut, Ohio. Ms. Fuller-Eller was 94 years old and was born in Mercer, PA. Send flowers to share your condolences and honor Mary Alice's life. It was disclosed by Greeley Tribune on April 17th, 2015 that Charles Wayne Gregg died in Greeley, Colorado. Gregg was 66 years old and was born in Mercer, PA. Send flowers to express your sorrow and honor Charles Wayne's life. It was revealed by Star Beacon on July 15th, 2014 that Bryan E Cooke perished in Ashtabula, Ohio. Cooke was 56 years old and was born in Mercer, PA. Send flowers to express your sorrow and honor Bryan E's life. It was noted on April 28th, 2014 that Bernice Grace "Bernie" Badger (Riddle) passed away in Mercer, Pennsylvania. Ms. Badger was 82 years old. Send flowers to express your sympathy and honor Bernice Grace "Bernie"'s life. It was disclosed by The Herald on November 3rd, 2013 that Kim J Patton passed away in Stanwood, Washington. Patton was 57 years old and was born in Mercer, PA. Send flowers to express your sorrow and honor Kim J's life. It was reported by San Diego Union-Tribune on July 26th, 2013 that Roberta Bollard (Stokely) died in San Diego, California. Ms. Bollard was 92 years old and was born in Mercer, PA. Send flowers to express your sorrow and honor Roberta's life. The population was 2,391 at the 2000 census. Mercer is part of the Youngstown, Ohio Ohio Ohio Ohio Youngstown-Warren-Boardman, OH-PA Metropolitan Area Statistical Area. Mercer is a borough in Mercer County, Pennsylvania County, Pennsylvania, United States. 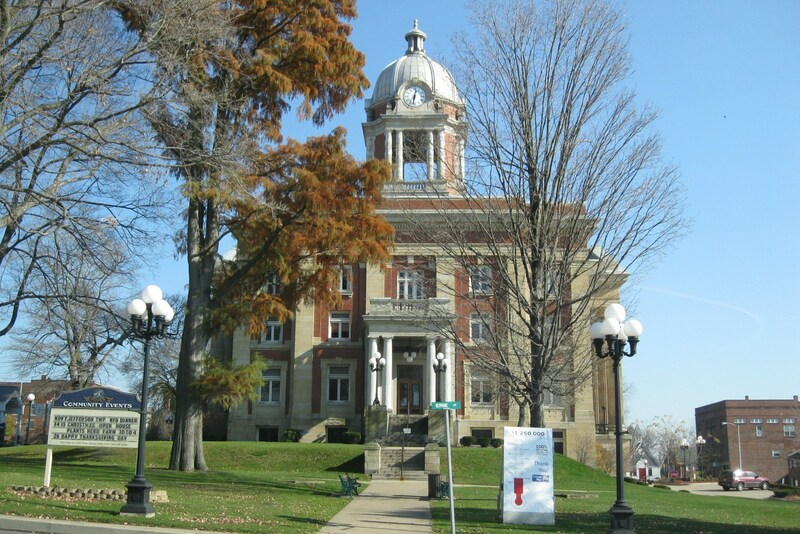 It is the county seat of Mercer County . . Listing all funeral homes in Mercer, Pennsylvania so you can easily send flowers to any location (same day delivery) or find any funeral service. Funerals in Mercer, PA on Yahoo! Local Get Ratings & Reviews on Funerals with Photos, Maps, Driving Directions and more. Find embalmers & Embalmers in Mercer, PA. Read business reviews, find driving directions, and more. embalmers on YP.COM. Mercer Funeral planning made easy! Learn how to pre-plan your funeral in Mercer, Pennsylvania, including step-by-step directions. We work with local florists and flower shops to offer same day delivery. You will find budget sympathy flowers in Mercer here. Our funeral flowers are cheap in price but not in value.